With naturally very long and thick hair, I am always looking out for products to help keep my hair in good condition and manageable on a daily basis. I've done a few videos on my YouTube channel about my haircare routine and tips, as well as reviewing some of my favourite hair products. When I heard that Rush Hair was opening a salon near me I was really excited to see what products they would be using in the salon, as well as finding out more about the treatments available. 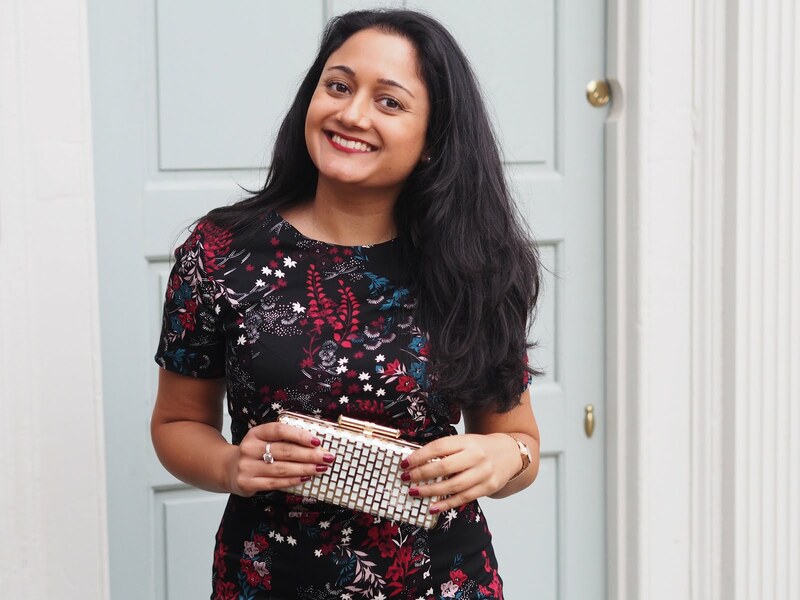 On Thursday 11th August I was invited to a bloggers event at the new Rush Hair salon and met with the stylists as well as the franchisee Sandra Hopkins. The bloggers were greeted, offered a glass of bubbly and invited to look around the salon. I also got the opportunity to have my hair styled and they did a fantastic job of curling it using my favourite ghd styler. It's great news that Rush Hair have opened in the East Midlands as it brings the experience of a top London salon. The group has over 80 salons across the UK and are one of the fastest growing hair brands. I'm also really happy that the opening hours are designed to fit around busy lifestyles like mine, with late night appointments available from Monday to Thursday, Sunday opening hours and early starts on Saturdays. This makes it ideal for me to be able to get my hair done straight after work. As well as providing a cut and colour service, Rush Hair also offers Brazilian Blowdrys and other hair treatments. Sandra Hopkins, the franchisee of Rush Hair said: "Speaking from the heart we will provide one of the best hairdressing services available, second to none customer service while creating beautiful hair for clients. We have some amazing stylists and I'm excited to see them in action." 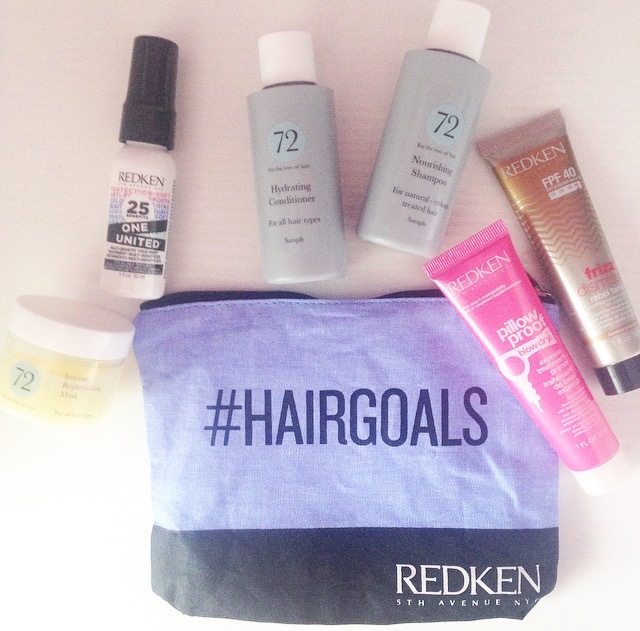 After the event, all bloggers were given a bag full of amazing Redken and 72 hair products to try, which I am so grateful for. I'm looking forward to giving these a try. Whilst at the bloggers event, I decided to vlog as much as I could, so watch my latest vlog on my YouTube channel below to see what I got up to.